NCLD’s annual report offers a snapshot of our programs and services, as well as essential information about our operations. In our commitment to openness and accountability, we also post the most recent Form 990 submitted to the Internal Revenue Service. 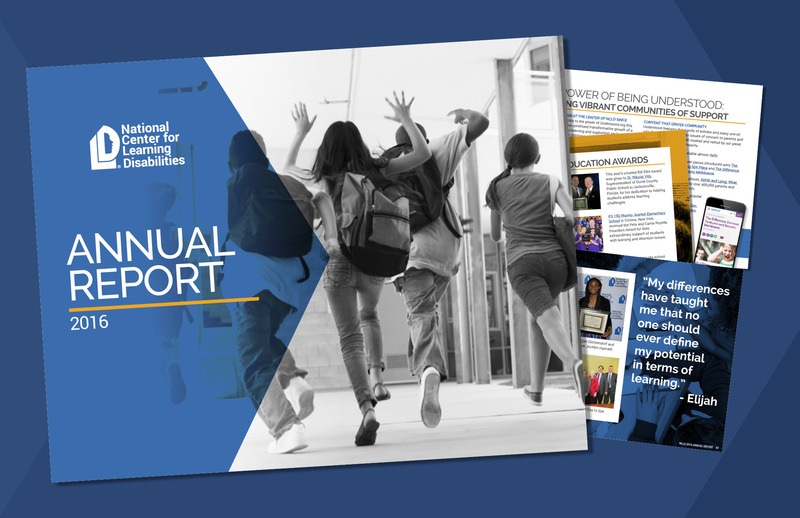 NCLD’s latest annual report highlights our achievements helping those with learning and attention issues and presents financial, organizational and leadership information for fiscal year 2016. Learn more about how we are working with our community partners to change lives. 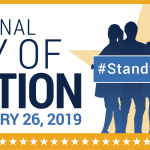 Join Us for the #StandwithLD National Day of Action! Support our efforts to help the 1 in 5 with learning and attention issues.